It's Ryan Gosling, he's there to greet you every time you open your purse! Hey Girl, buy yourself that something special. Hey Girl, you look good today! 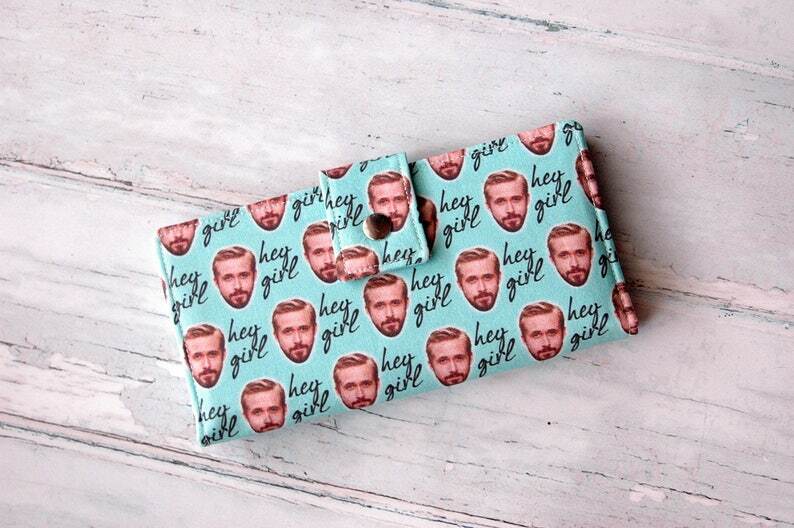 Hey Girl, Treat yourself to this beautiful wallet with my face on it! Luxurious, designer fabrics, and best of all, it’s all vegan. You will love the feel of the wallet in your hand. 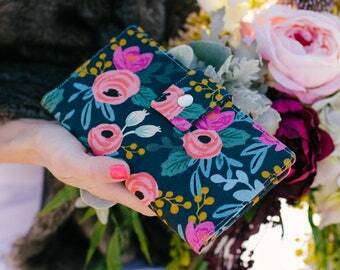 It’s lightweight, fits tons, closes easily, and isn’t the same boring wallet that everyone else has! A lovely gift idea for a special woman in your life. 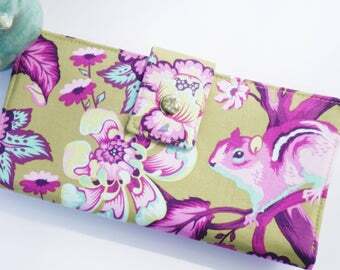 Or a great way to treat yourself to something that will make you feel happy each time you take it out of your purse! Created with the highest of standards. So you will be completely happy with your wallet! Happy Kathy customers return and purchase again and again. So you can be assured you will be receiving a quality product. PERFECT. Bought for a friend who is going through a difficult phase, she was absolutely thrilled. The wallet is well made, communication with the seller was great and the wallet arrived quickly. VERY happy with this purchase, thank you!! 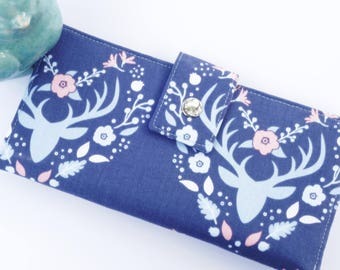 I highly recommend this seller as she was very prompt with her delivery, communication and the wallet was even more beautifully made than on the picture. Will buy again from this shop in the future!! 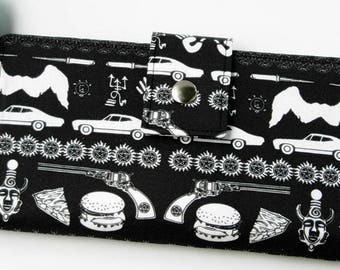 This is the cutest wallet! It just came in the mail today and I was so excited to open it and see what the wallet looked like in person. And it is cuter then the pictures! I am very happy with it. This seller is a quick shipper. She kept me up to date on when my wallet would be shipped. I would buy from her again! 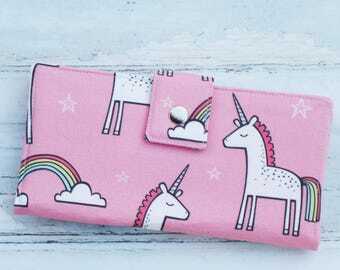 This is my second wallet from Happy Kathy. When my first finally wore out after many years of heavy use, I immediately came back to order my second. 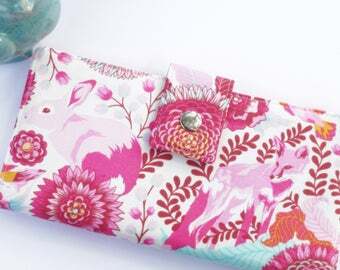 Sarah was really easy to work with to put together the custom fabric I wanted, and her choices for the inside look great. I can't wait to get started using this wallet.